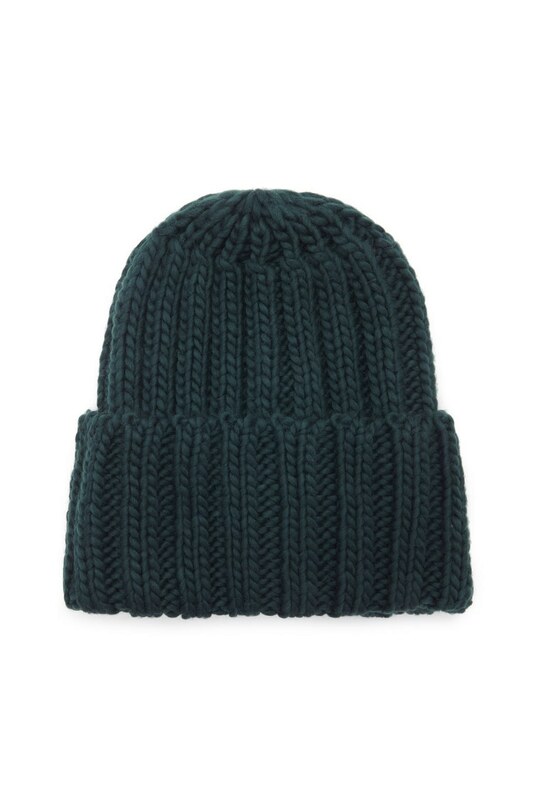 Fashion lovers, it’s time to accept that the beanie is a must-have for 2017. Seriously! Bad hair day? 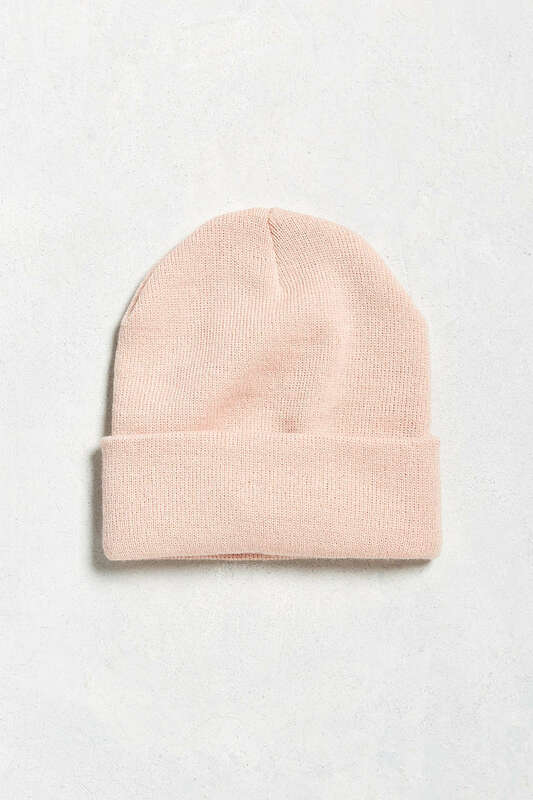 Throw on a beanie. Cold out? Throw on a beanie. Just wanna look a little cooler? Throw on a beanie. From Cara Delevingne’s pink beanie obsession to edgy fashion fave Zoë Kravitz’s simple black one, these hair accessories are winning right now. 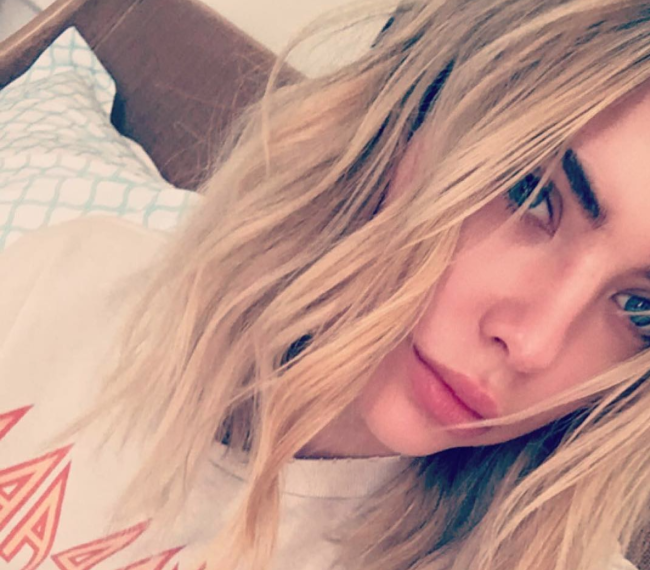 And Ashley Benson’s beanie love just made it official! Seriously, the style icon has gotten way artsy now that she can mess with her look a little more in her post-Pretty Little Liars life, and we dig it. For Benson, one big part of this transition to her newer, chiller style is, of course, the beanie. We’re here for it. 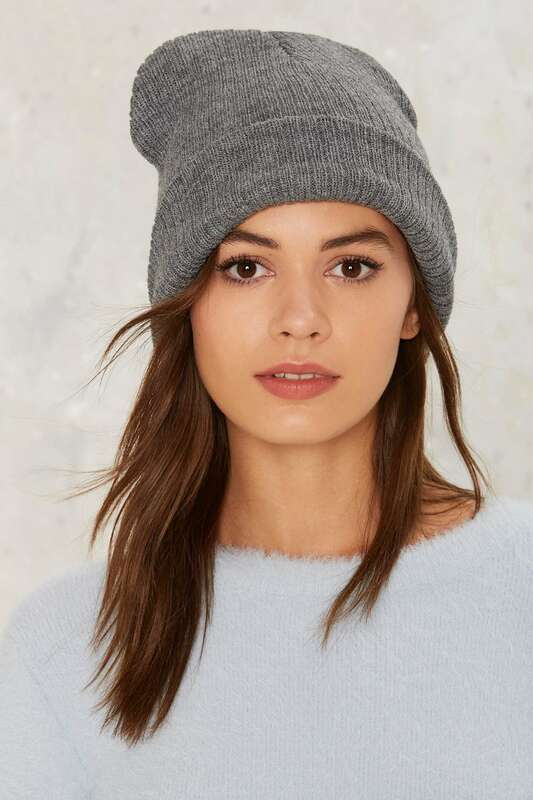 Now whenever someone questions why we’re wearing a beanie for the millionth time in a row, we can just point to Ashley Benson (and also, we do what we want, so there). Beanies may be for hiding bad hair days, but Ashley Benson’s beanie proves that they’re also just a super on-trend accessory. How ~lazy girl chic~ does this beauty look!? Yeah, we heart this look. It has our official stamp of approval, TBH. 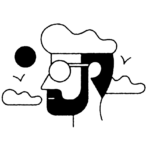 It would be wrong of us to talk about this super simple, and super affordable, way to step up your look without finding a few of our favorites to share with you all. So here are some of our faves!